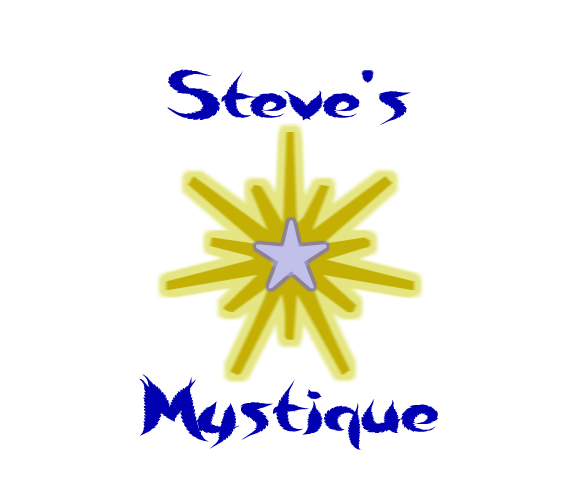 Want to add your link to Steve's Mystique??? Fill out this form and submit so you can link to us. Looking for a home for you and your family? You won't find a harder working realtor than Cody Creamer. Serving the Dallas/Fort Worth metropolitan area. Professional Entertainer Don Obeidin performs musical classics from Elvis, Marty Robbins, Willie Nelson, Roy Orbison, and numerous others. Music from the 50's, 60's, Classic Country and More!!! Let Park Place Travel plan your perfect getaway or vacation. Park Place Travel is dedicated to offering you the best prices and advice!!! CouponsPlusDeals.com - coupons and discounts for massive saving. Visit www.Truelovematch.org, a dedicated page for love, romance, great dating advice, poetry, fun, quotes, dedications, romantic ideas, free love postcards and much more. Life Mind Guide is a Human Development Company. Mind your life using products and services such as subliminals, paraliminals, audiovisual brainwave entrainment machines and Coaching.